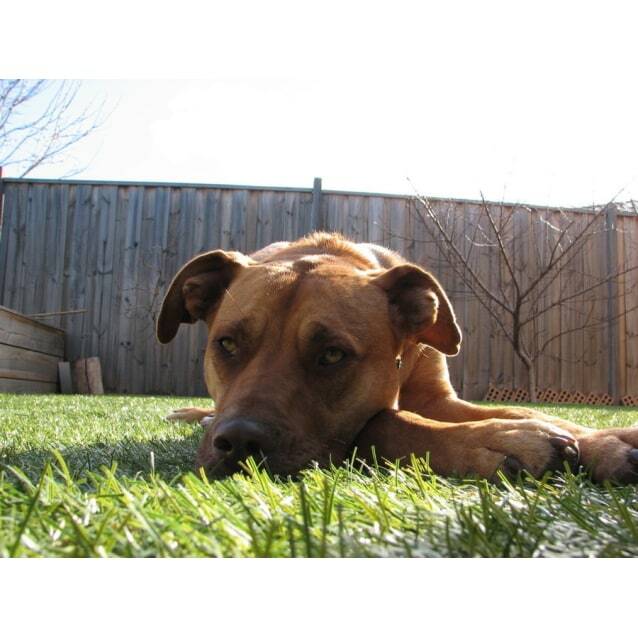 Contact Evonne at Starting Over Dog Rescue to express your interest. 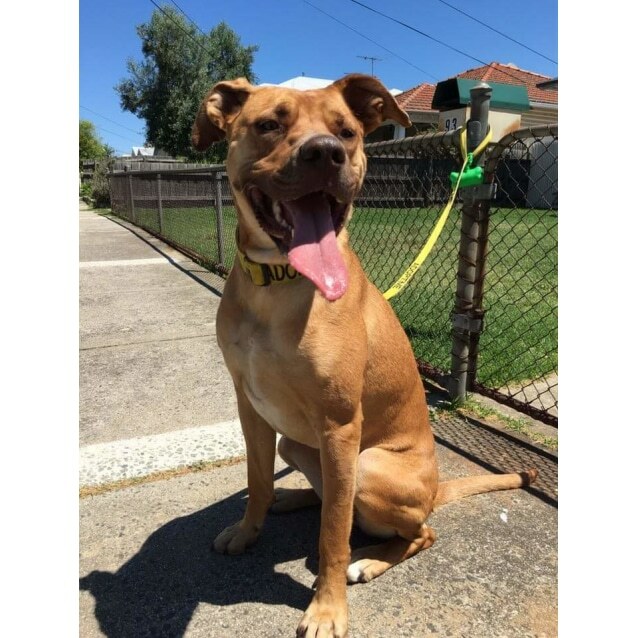 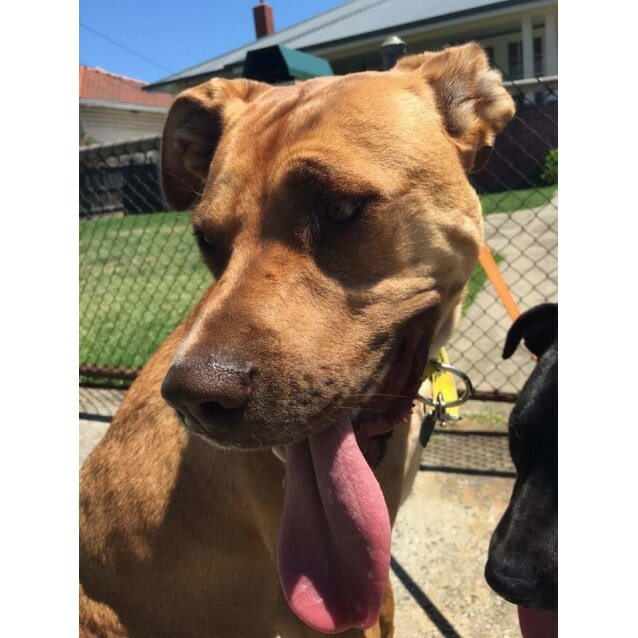 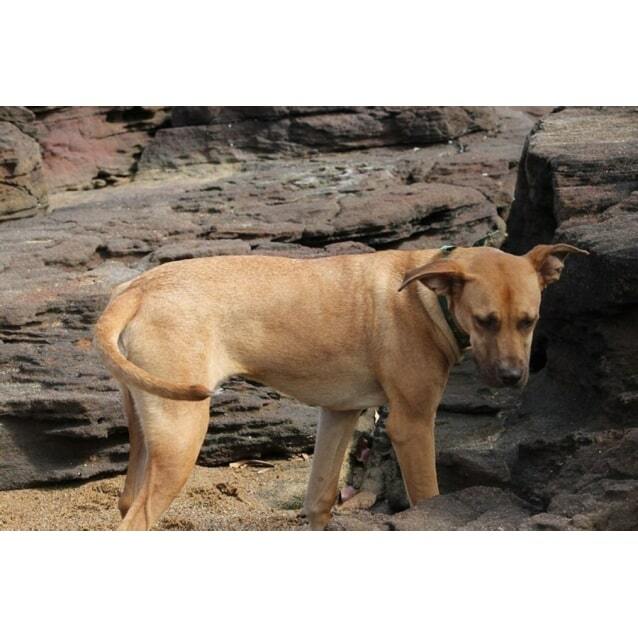 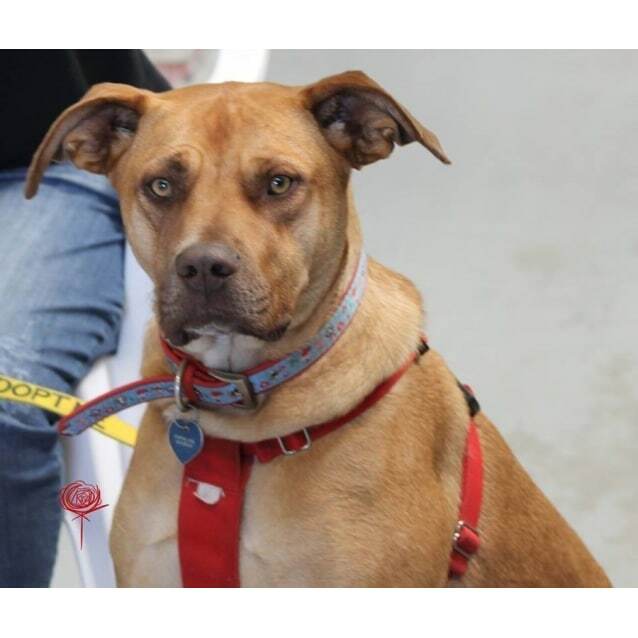 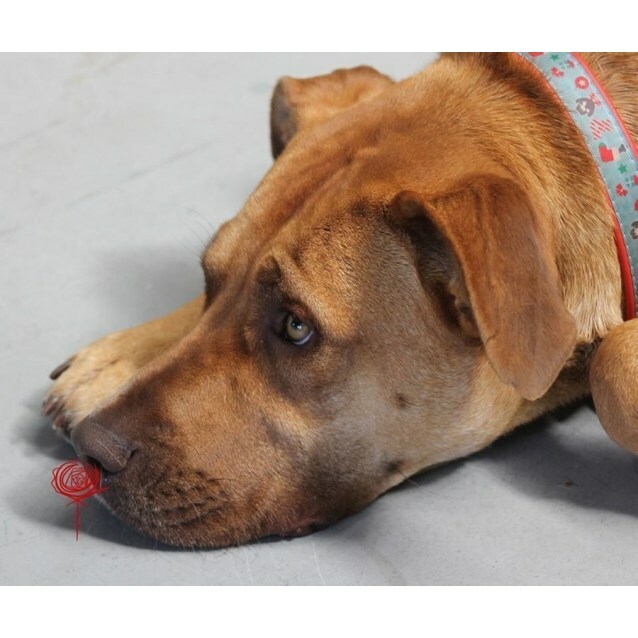 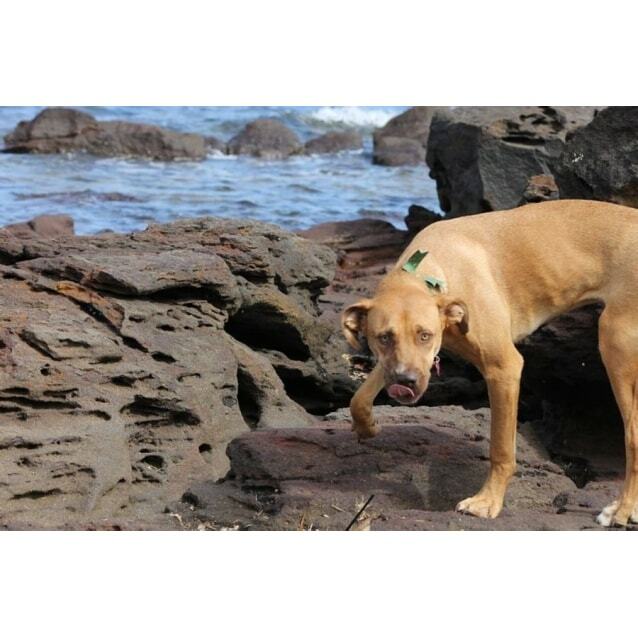 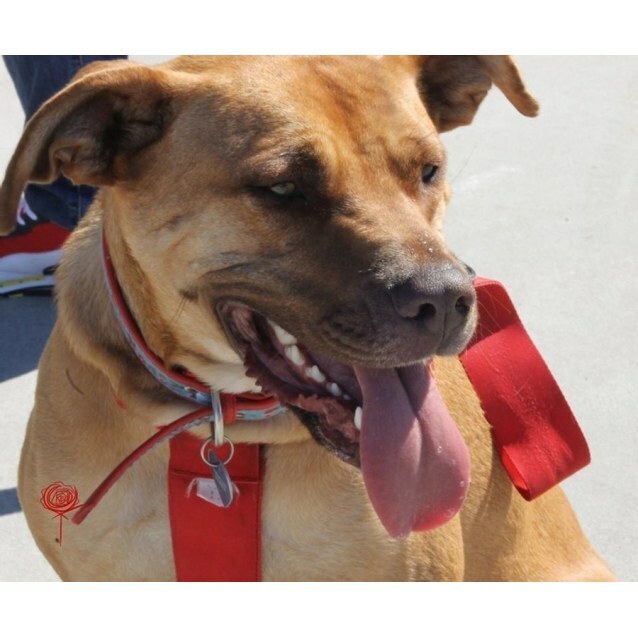 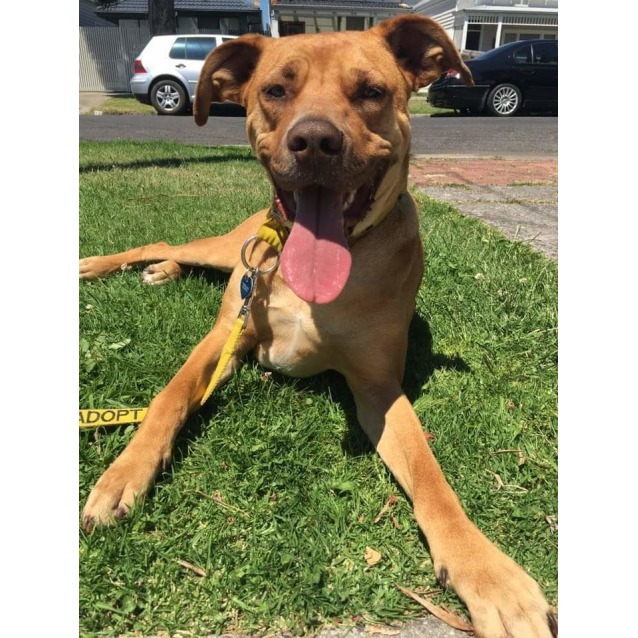 Honey is a lovely dog who wants nothing more than to be part of the family. . She sits and waits for her food, doesn't rush through doors, knows how to use the doggy door and is house trained. 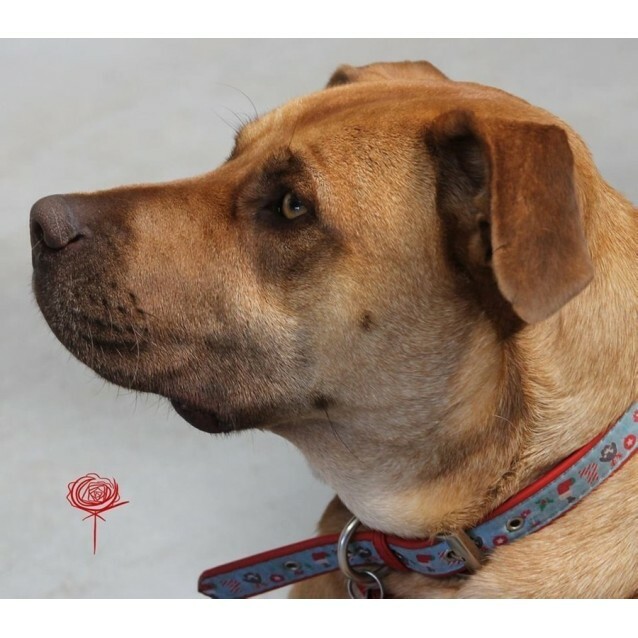 Sometimes she's a boof head, loves to cuddle and sit next to you on the couch, loves to give kisses, and is the biggest busybody. 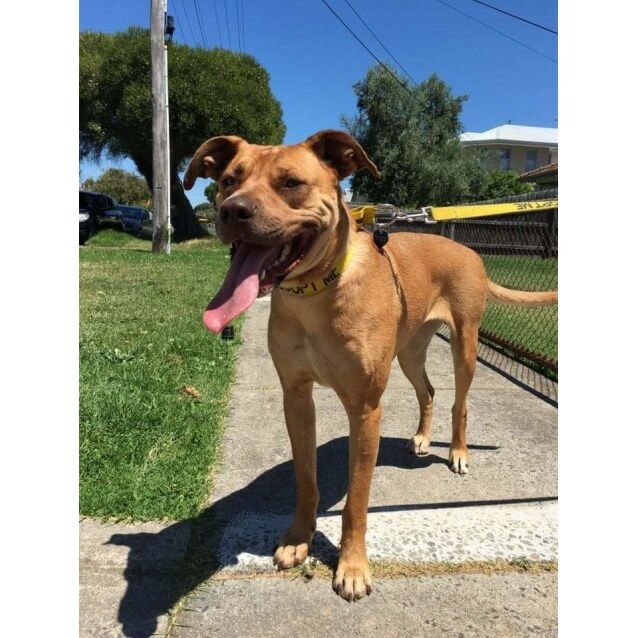 Honey loves her walks or going for a jog around the park. 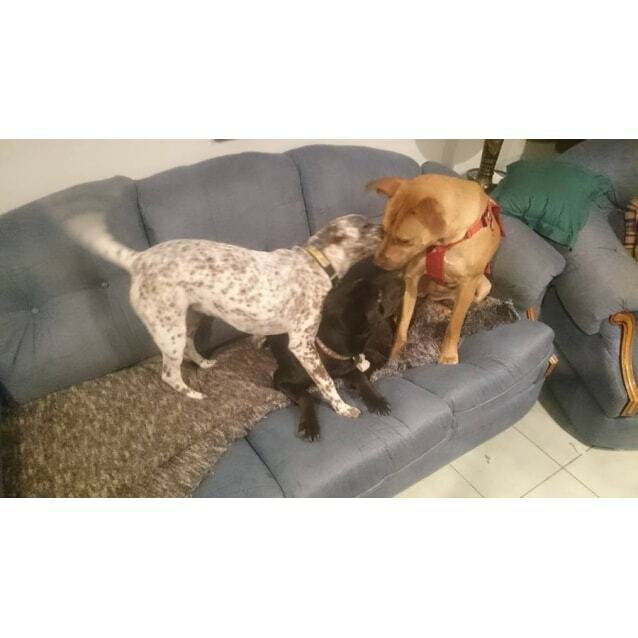 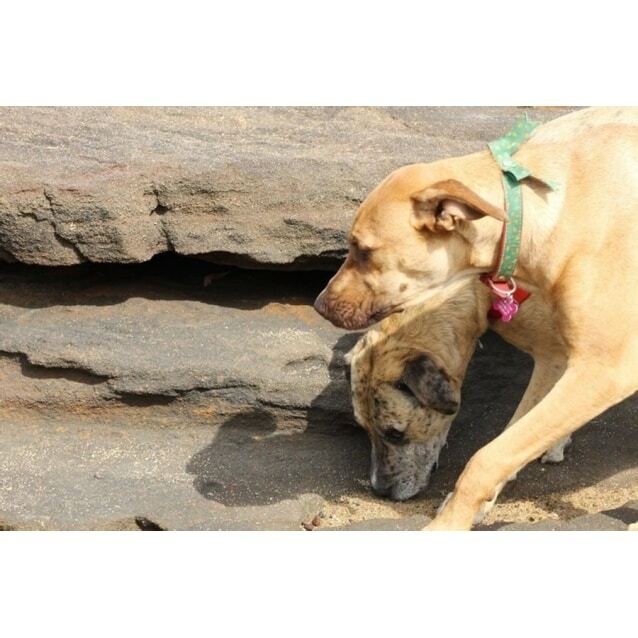 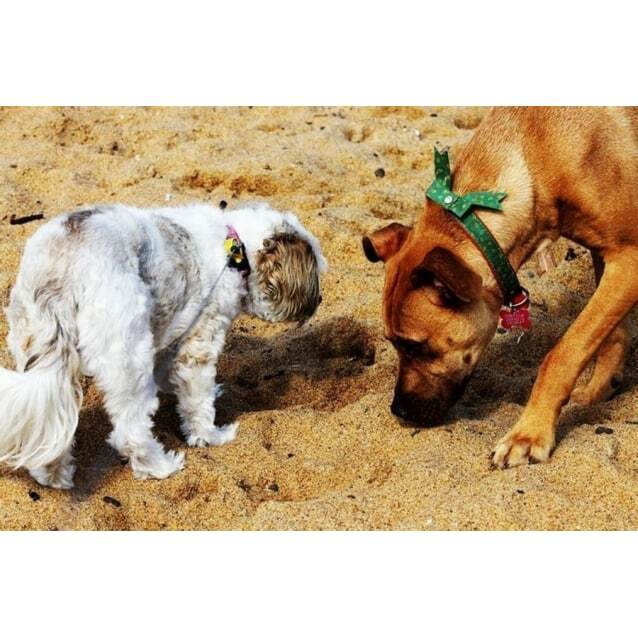 Honey has been living with other dogs, and gets on fine with them all. 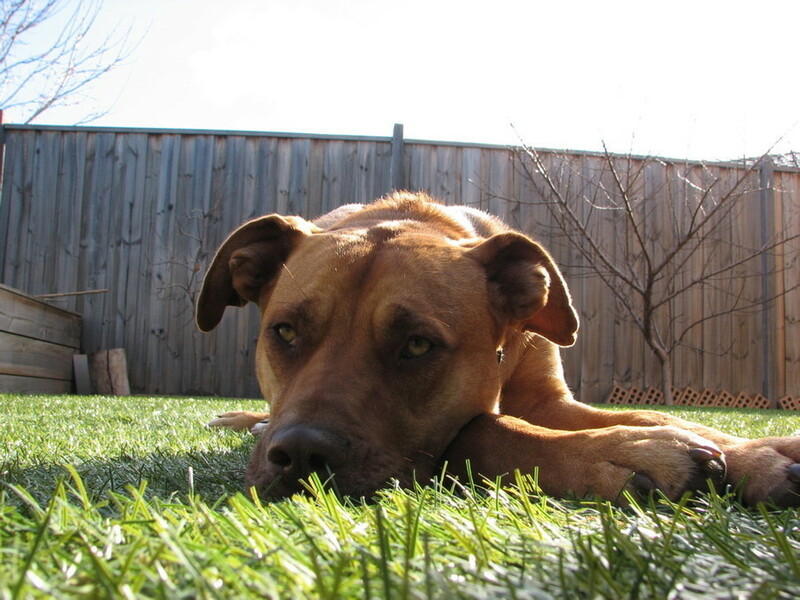 She prefers relaxed and friendly dogs who are willing to play, run, chase and then have a nap in the sun. 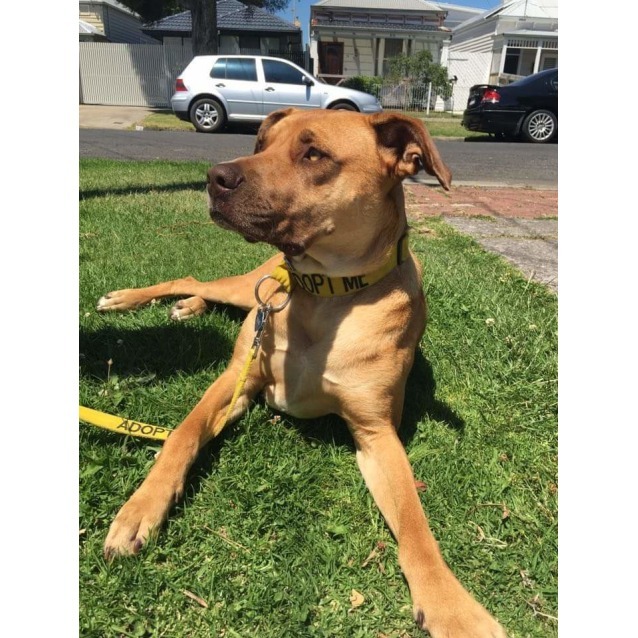 Honey would be fine as an only dog as long as she is part of the family. 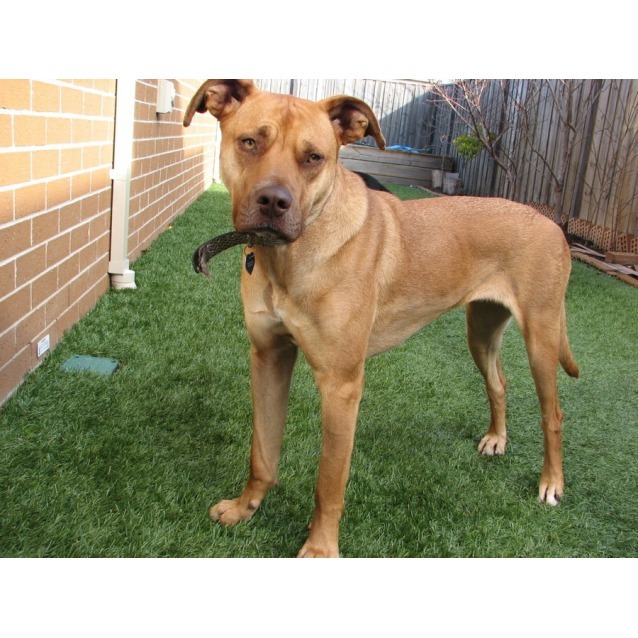 She's child friendly but being a large dog can overwhelm smaller kids. . 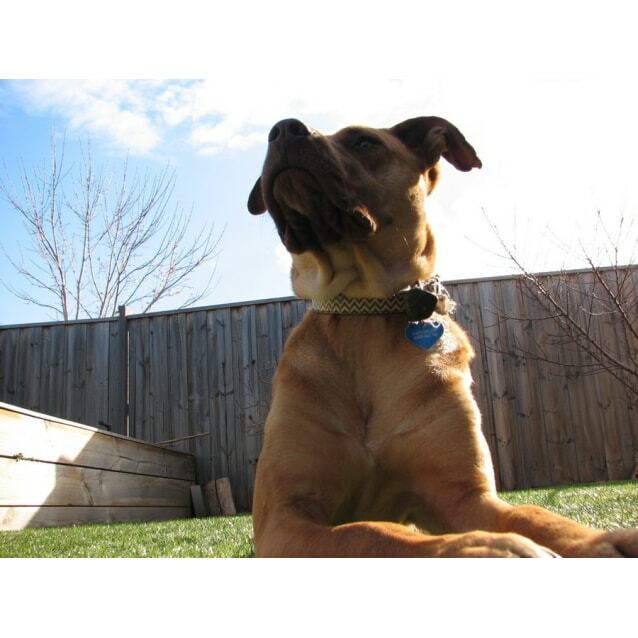 Being such an intelligent dog, she would improve with training and going to obedience school. 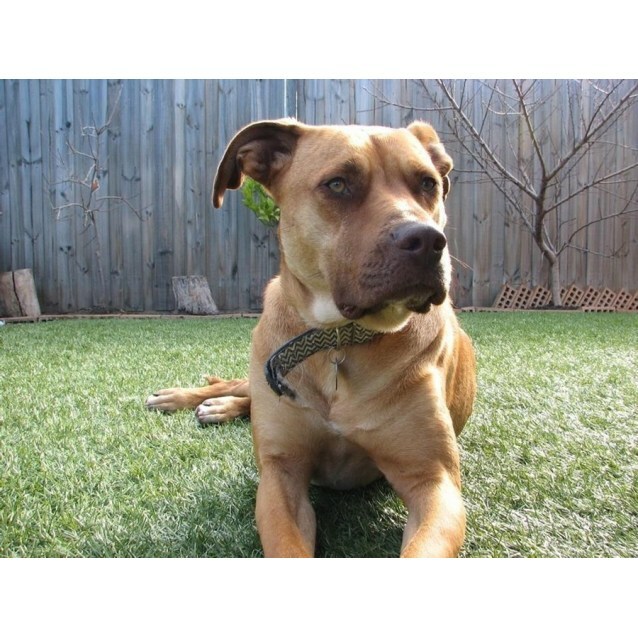 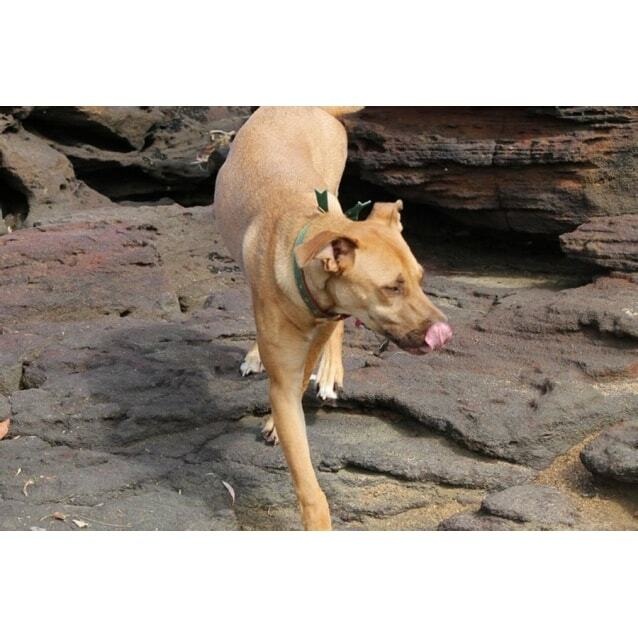 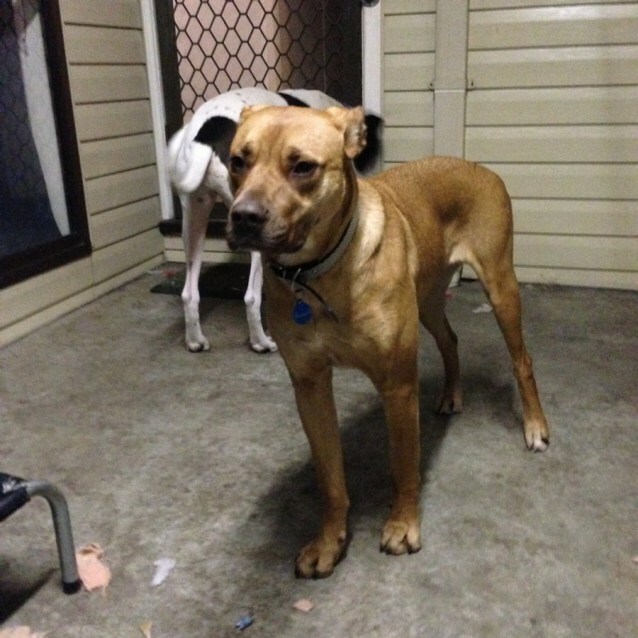 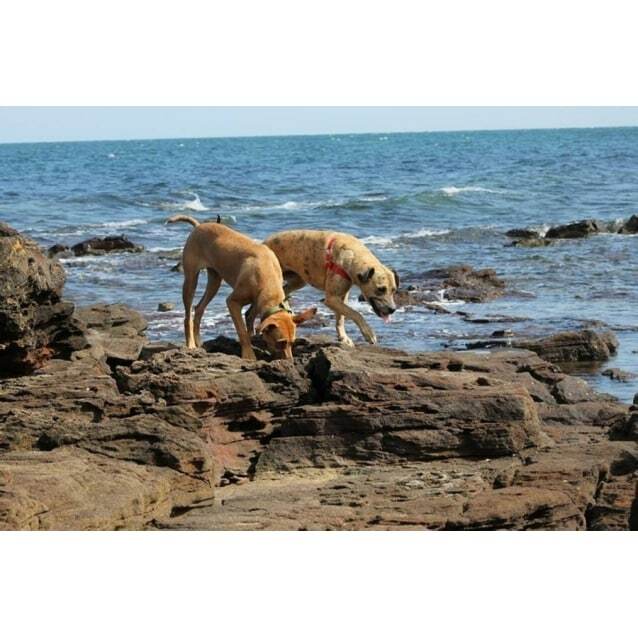 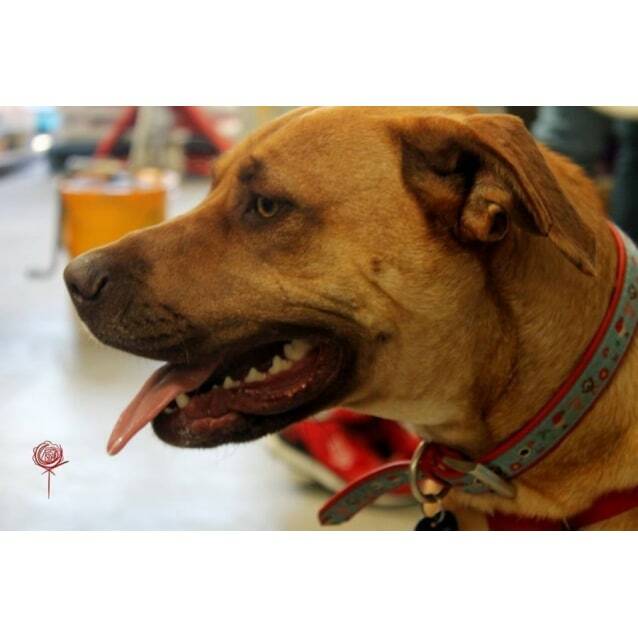 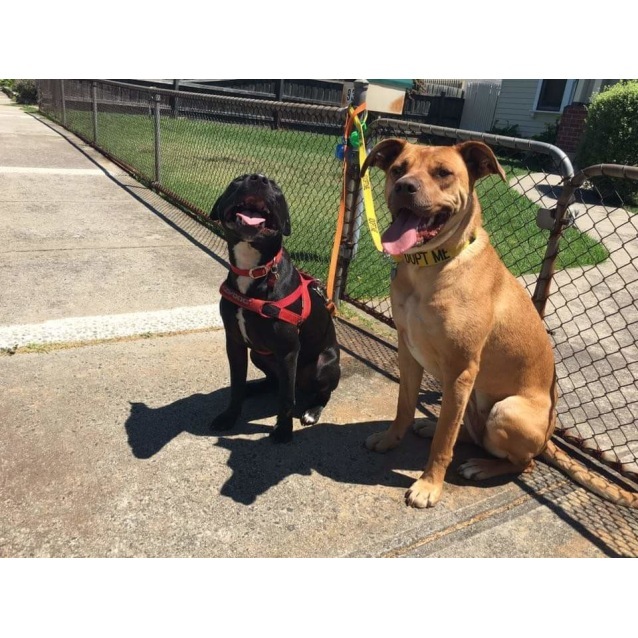 websitehttp://www.startingoverdogrescue.org.au/adoption--expression-of-interest-form.html and we will be in contact.